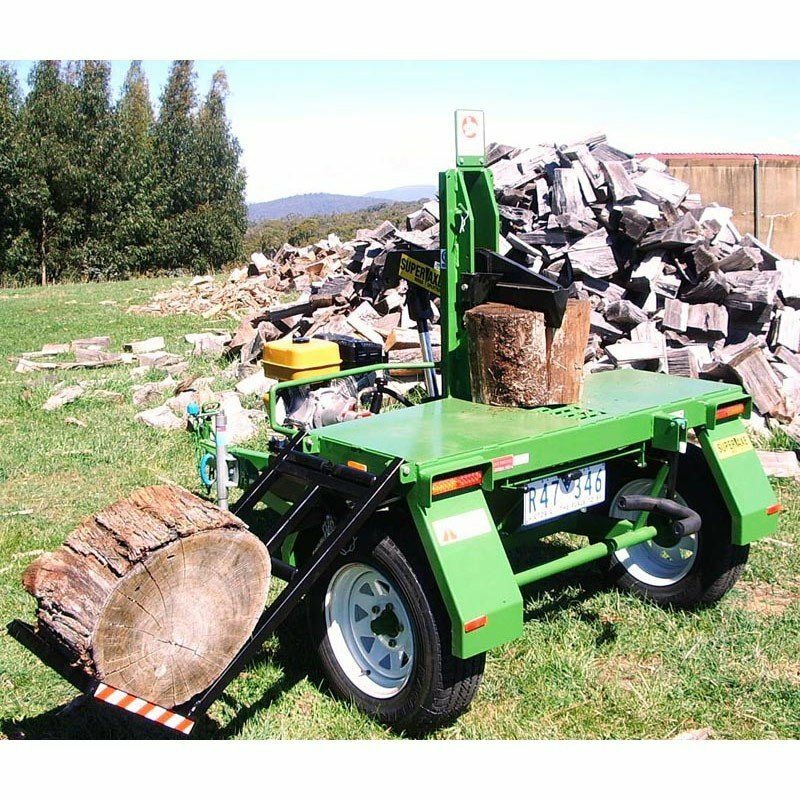 Chainsaw Hire | Better Rentals Melbourne. What style of Chainsaw Hire are you looking for? 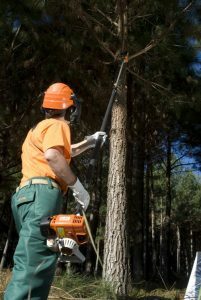 Hire a 300mm, 6kg Stihl chainsaw for lighter duty tree trimming and removal. 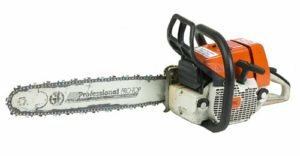 Why hire a chainsaw from us? We recommend the right chainsaw – not the most expensive. Chainsaw Hire Rates right here on the website with no added extras. Ever. Problems with your chainsaw hire? Call and a real live person will help 24/7. 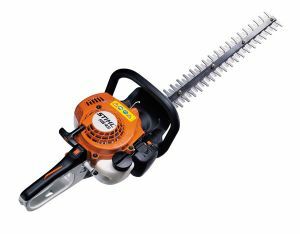 A heavy duty Stihl Chainsaw. 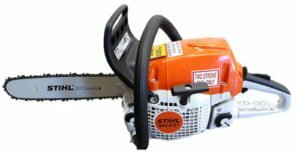 They’re proper heavy duty commercial chainsaws – not one from Stihl’s “consumer” range – that’ll give you more cutting than you can handle in a day. Or a pole chainsaw for safe cutting of limbs from the ground. 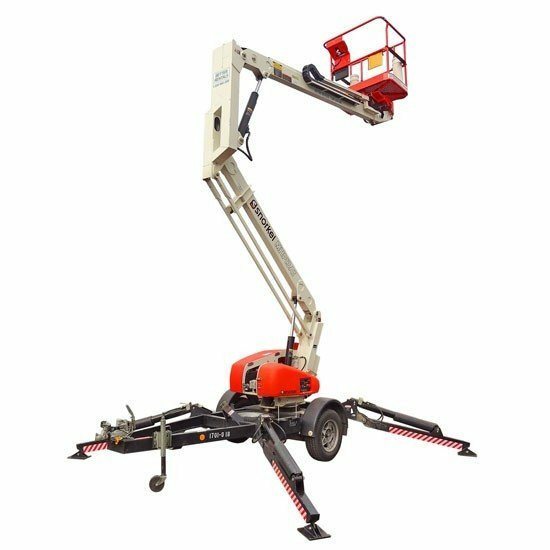 Much safer than a ladder – and great for use with a cherry picker to give you extra reach and save limbs falling and damaging the cherry picker. Snorkel MHP13AT – electric powered for quiet use with petrol backup with 540 degree rotation.